When Edgar is pursued by highway robbers deep into the Mendelov woods, he happens upon a small village. 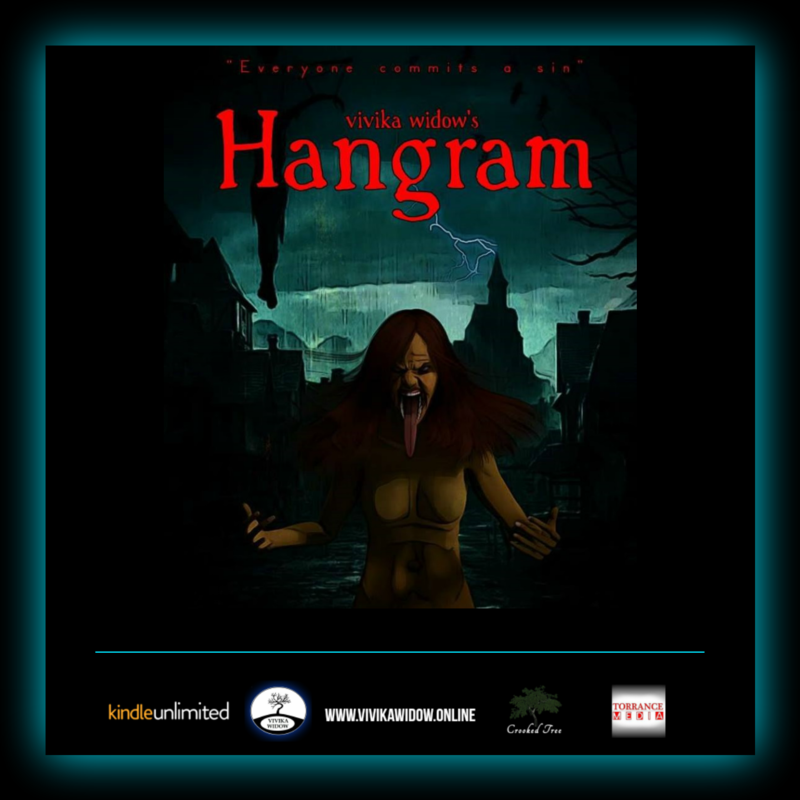 Seeking refuge with the mayor of the town, Edgar is told a tale of a creature called the Hangram, a spiteful and vengeful entity which seeks out those who have sinned. With no one being completely free from sin, the people of the village have lived in fear of this creature for generations. Edgar, determined to prove the myth wrong, goes in search of the Hangram. When he disturbs the gallows of the monster he is forced to realise the reality of the tale. His arrival in Milliard brought with him a sin of his own which could see him top of the Hangram’s list. Click HERE to chance your luck with the Hangram.